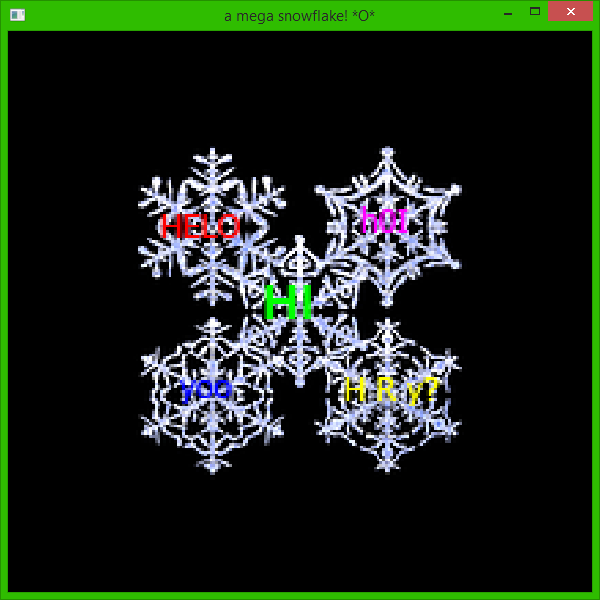 ASM / PNG library suited for tiny intros on masm? 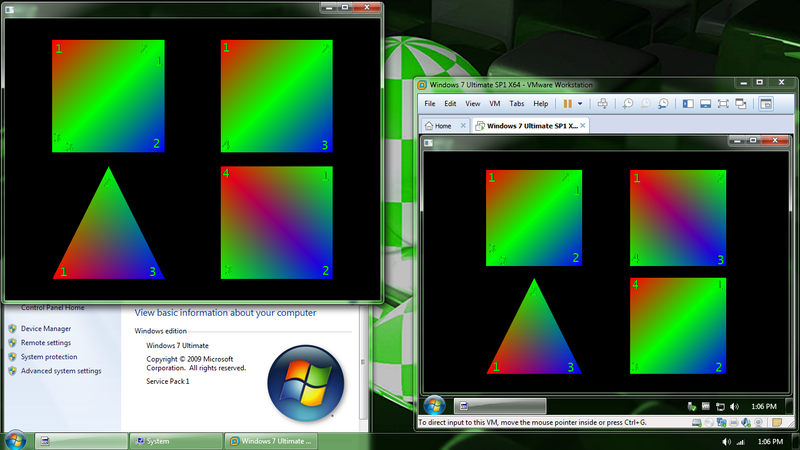 General coding questions / Re: why colored opengl quads behaves differently in virtual machines? hii, Siekmanski! your example is awesome! x3 and Hitchkikr one is very useful too!, thanks a lot for sharing them! 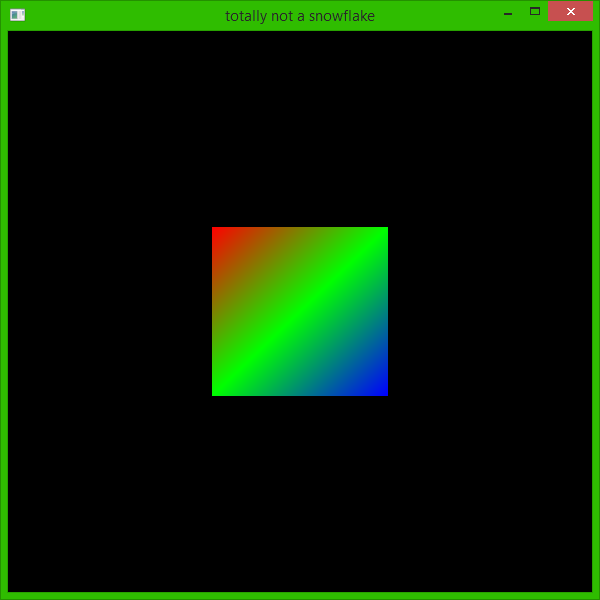 General coding questions / why colored opengl quads behaves differently in virtual machines? i tested in VMware and a friend also tested on VirtualBox, the result is the same on both, may i ask why this happens? General chat / Re: Heyyyy wassup? hii, Knurz! i've been trying masm32 and so far i am happy with the output size + it still can runs on windows 95! hiii, Knurz! 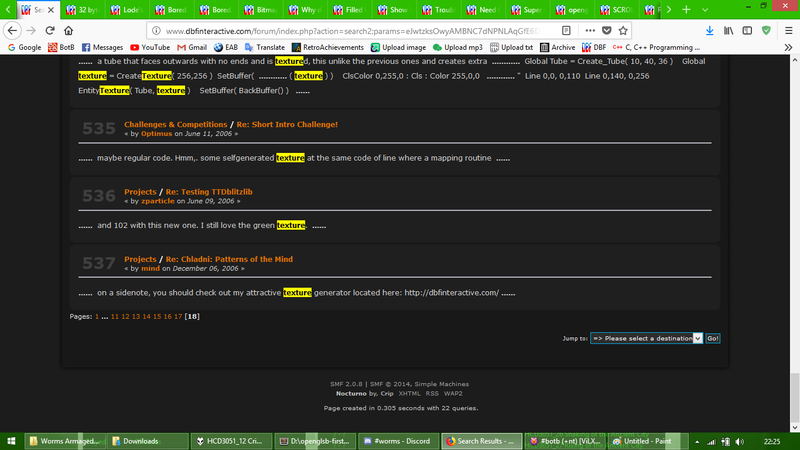 first of all i am mindblowed about the amount of detail you put on your help, massive K++ for that! 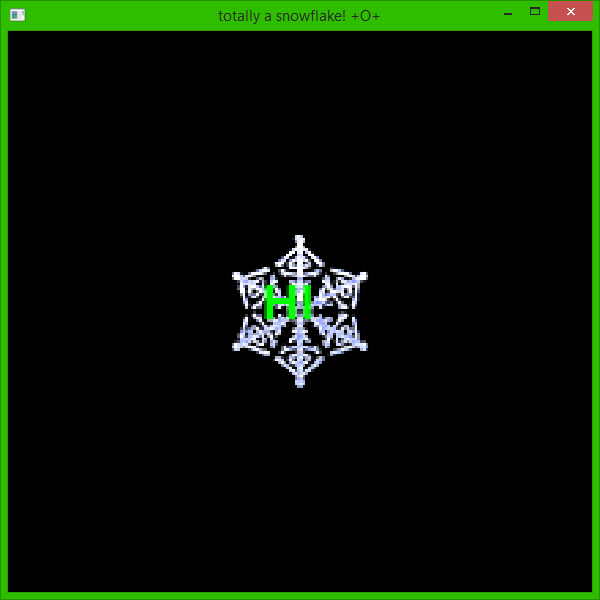 can someone help me with what to do to bind the snowflake texture to the quad, and it to show transparent?